Michael Tolbert graduated with a Master’s degree in clarinet performance from Western Michigan University and plays clarinet all around Kansas City. For the last seven seasons he has served as principal clarinet of Kinnor Philharmonic, KC’s own Jewish orchestra, and since 2014 he has played with the Kansas City Civic Orchestra. 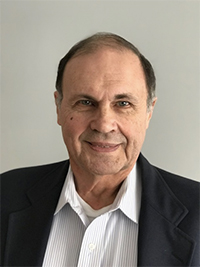 He can also be heard in chamber music settings with the Midwest Chamber Ensemble and when he organizes and performs in chamber concerts benefiting AIDS Walk Kansas City. 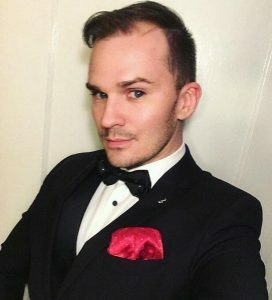 As a drag performer, Michael played solo jazz clarinet as emcee for The Girlie Show (2011-2014) and while competing in national drag pageantry, winning the talent category at Miss Gay America 2011 and, most recently, Miss Gay Nebraska United States 2019. Michael is thrilled to be involved with KCCO for another season and to be spotlighted this quarter. He hopes that the synergy created by the orchestra, its board, its conductor, and its generous audience will compel Kansas City’s classical music community to continue supporting KCCO for another exciting finale concert at Helzberg Hall in May. 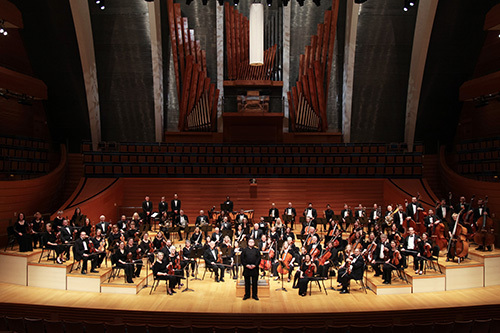 The Kansas City Civic Orchestra is excited to return to Helzberg Hall at the Kauffman Center for the Performing Arts for our final concert of this, our 60th consecutive season of offering quality orchestral concerts to the Kansas City metro area. 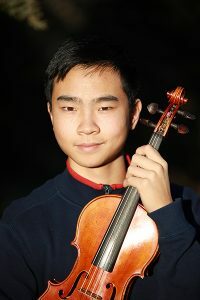 In addition to fantastic performances by our talented musicians, the concert will also feature the winner of our Carol Chatelain Young Artist Competition. Please note that tickets will be required for this performance. Adult tickets are available for $20.00 (fees included). Students 21 and younger may reserve tickets for free by calling the Kauffman Center (816.994.7222) and using code KCCOStudent. Saturday, May 4, 2019 at 3:00 p.m.
KCCO would like to thank Frank and Jeanne Chatelain Townsend and The Clinton Family Fund for helping make this performance possible. We hope everyone has had a wonderful holiday season with plenty of friends, family, and delicious food! KCCO closed out this year with two fantastic “Sounds of the Season” performances – the Friday night concert was preceded by our annual Silent Auction Fundraiser, which included some great items, and on Saturday our special guest conductor for Sleigh Ride was KMBC Chief Meteorologist and KCCO tympanist Bryan Busby. 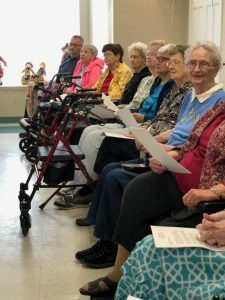 Fabulous concerts aren’t all that we’ve been up to during the first part of our 60th season – our outreach committee has been busy sharing their love of music with the community. Our coordinators have performed 66 sessions at 15 locations for just over 2,300 students, inspired approximately 130 aspiring musicians at our fifth annual Instrument Petting Zoo, and performed 72 sessions for seniors since September! KCCO would like to thank you, our listeners and supporters, for making these concerts and outreach events possible. We are especially grateful to those of you who contributed toward our recent campaign for $5,000 in matching funds – we reached our goal and received an additional $10,000! These funds help us cover the costs associated with the concerts and outreach programs that we offer to the community at no cost. We’re looking forward to seeing you at our March concert, “Legend, Lyricism, and Ludwig”, and our May performance at Helzberg Hall. Until then, we wish you a very happy new year! 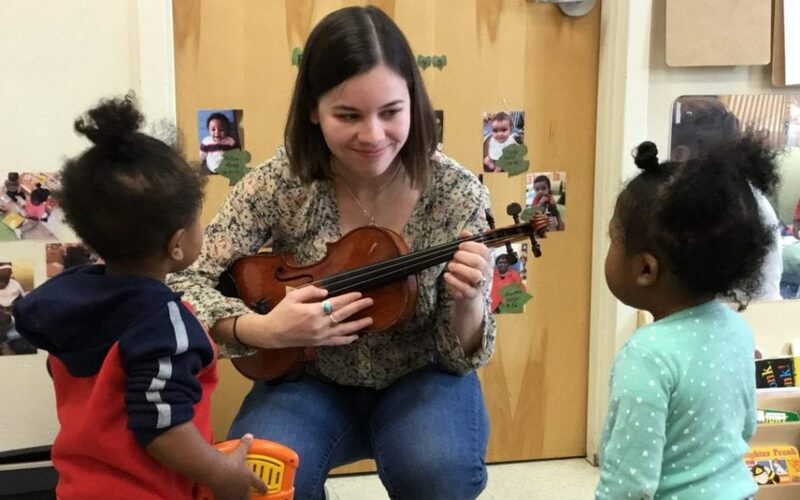 Young students at the St. Mark Center were visited by KCCO violinist Abigail Walden. 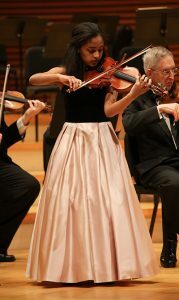 Read more about “Orchestra Hour at St. Mark Center” here.